Craig: Do you have an all-time favorite Bowie album? Me: An argument can be made for so many. I need to think on that. Hm, would you accept a favorite from each of his incarnations? Craig: I would be interested to know that answer, sure. But you’re not getting out of it that easily. You have been kidnapped and locked in a basement with no possibility of escape. The kidnapper, however, was kind enough to provide you with a cd player and one Bowie album of your choice. The kidnapper, who feels as though he’s being more than kind to you, will only allow studio albums. No compilations. Albums in this era also include: David Bowie, Space Oddity, and The Man Who Sold The World. It was difficult not to go with the album that really launched his career (pun intended), Space Oddity, or with the album that would later inspire Kurt Cobain to record an acoustic version of The Man Who Sold The World. As with many of the following, I went with the album that had more songs that spoke to me. Changes, Oh! You Pretty Things, Life on Mars, etc. really were more impactful to this young Bowie fan that the others in that era. 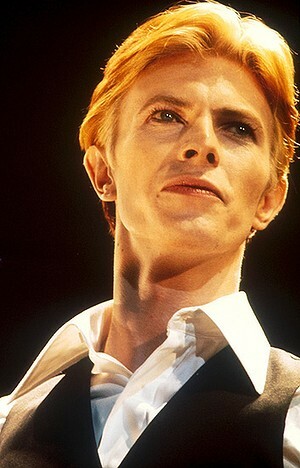 Albums in this era also include: Aladdin Sane, Pin Ups, and Diamond Dogs. For this era I had to go with the inspiration for the whole thing. 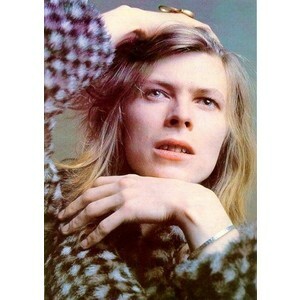 The world wasn’t ready when he burst on the scene all glam rock as a bisexual alien rock superstar. At the time, I was far too young to understand what all that meant. I just knew that I liked the songs. 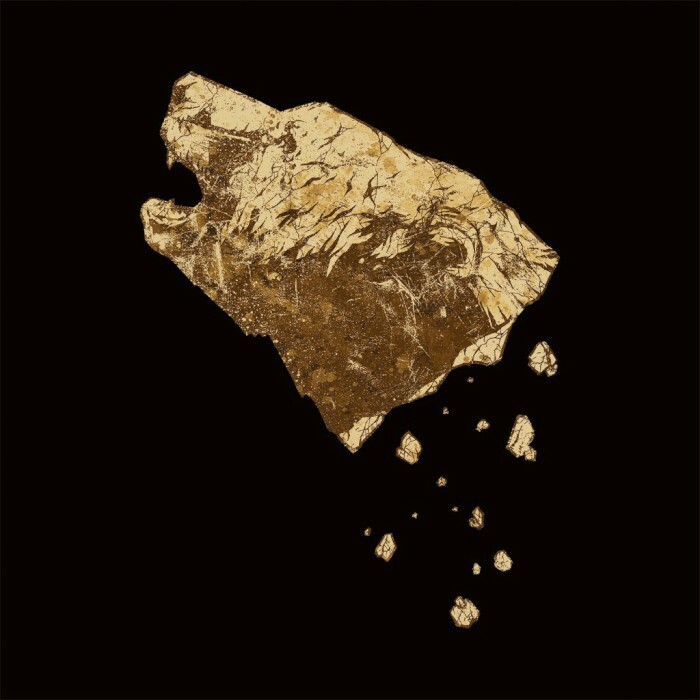 Is there a song on this album that doesn’t stand the test of time? I also think this album features some of Mick Ronson’s finest work. Okay, to be fair, this is the only album in the genre. An argument could be made that other albums also contain soul influences, but that’s only on a song or two. This Philadelphia Soul album transitioned him from Ziggy to his next Thin White Duke persona. This album also began his long-standing working relationship with guitarist, Carlos Alomar (my favorite of all guitarists he employed). Young Americans was one of the first songs I taught myself on guitar even though few ever really wanted to sing it with me. Philistines! Oh, and who among us hasn’t tried to hit every descending note in the Fame bridge? Albums in this era also include: Low, Heroes, and Lodger (AKA the Berlin Trilogy). While all the Brian Eno collaboration albums in the “Berlin Trilogy” are utterly fantastic, there’s something more compelling to me about Station to Station. That’s an incredibly difficult statement to say as Heroes is my all-time favorite Bowie song. The locomotive effect of Station to Station, the nostalgic aspect of Golden Years, and the sadness of Wild Is The Wind just speak to me more, cumulatively. 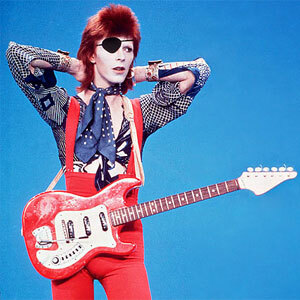 I didn’t realize that during the TWD phase, Bowie lived on red peppers, cocaine, and milk. The Duke was a nasty character in slick clothes. 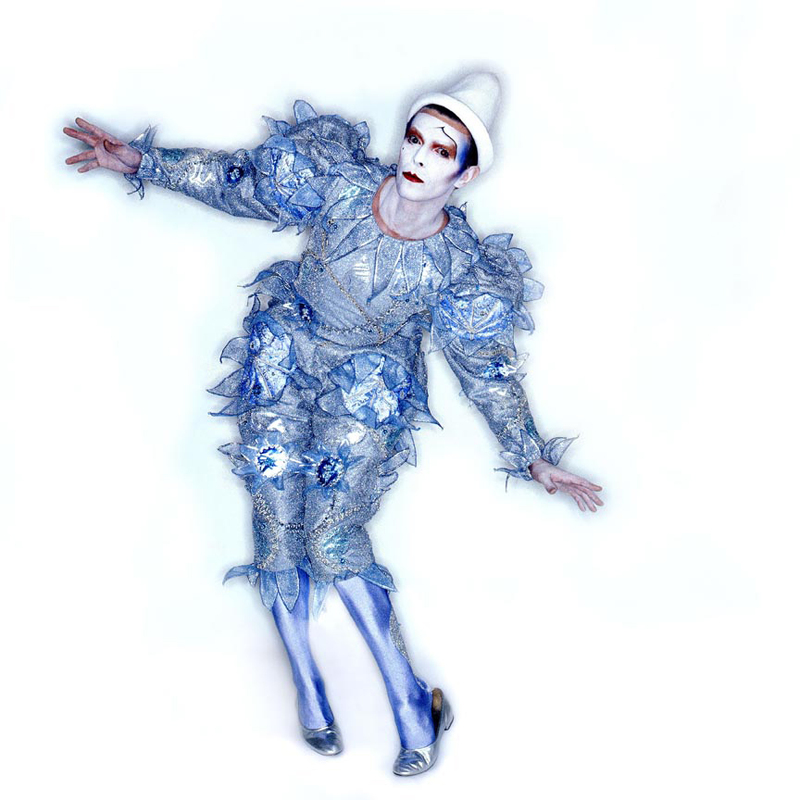 Jettisoning the Thin White Duke persona, Bowie returned to his roots via Major Tom. This is also the last time he would adopt a specific persona and would just be his own fashionable, flamboyant self. 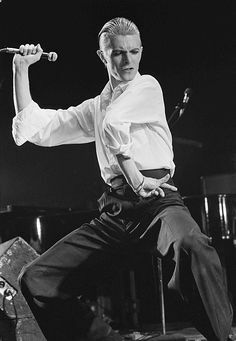 Scary Monsters set a high bar not only with its own musical inspiration (asking Robert Fripp to imagine he was duelling B.B. King and wanting him to outdo him in his own way), but also with its MTV video style courtesy of Ashes to Ashes. Each of the first five tracks carves out its own stylistic niche different than the song before it. This was indeed a sad day, and I thought of you often. There were many times throughout Monday that I wanted to call you to see if you’d heard or ask what your thoughts were, but I couldn’t find the words until much later (obviously).